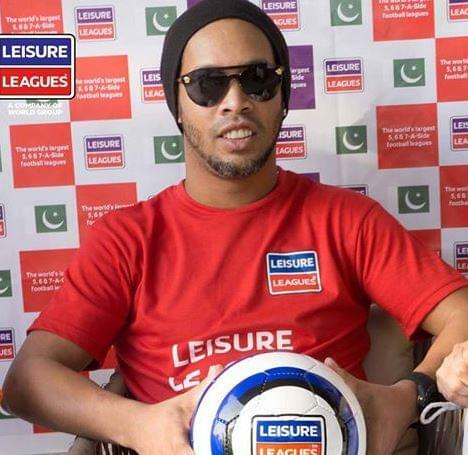 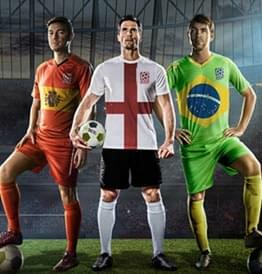 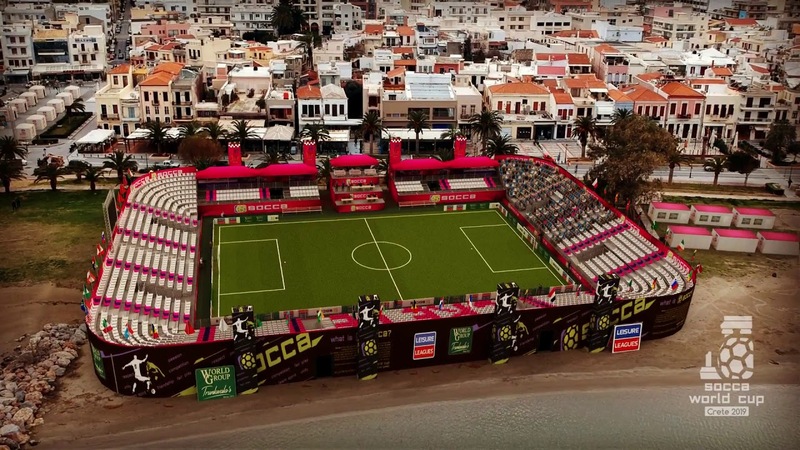 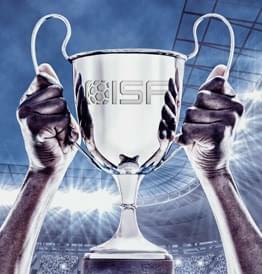 The International Socca Federation (ISF) is the industry leading organiser of international small-sided football competitions for both national teams and club teams in the formats of 5,6, 7 and 8-a-side football. 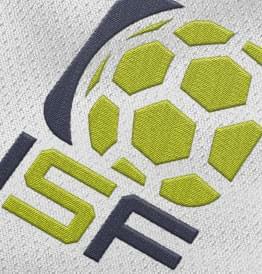 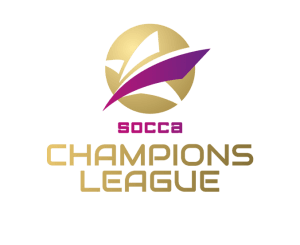 Founded in 2017 by national operators of small-sided socca leagues from across Europe and Asia, the International Federation runs continental and worldwide cup competitions for national teams, as well as Champions league competitions for club teams. 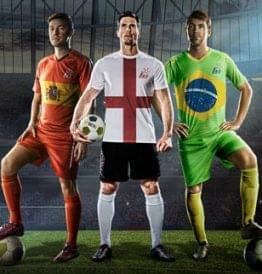 Our national license holders represent the largest and strongest league operators in their country.